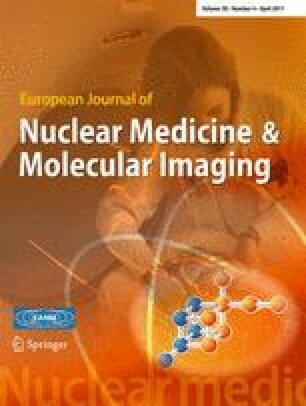 Single photon emission computed tomography (SPECT) imaging with 123I-FP-CIT is of great value in differentiating patients suffering from Parkinson’s disease (PD) from those suffering from essential tremor (ET). Moreover, SPECT with 123I-IBZM can differentiate PD from Parkinson’s “plus” syndromes. Diagnosis is still mainly based on experienced observers’ visual assessment of the resulting images while many quantitative methods have been developed in order to assist diagnosis since the early days of neuroimaging. 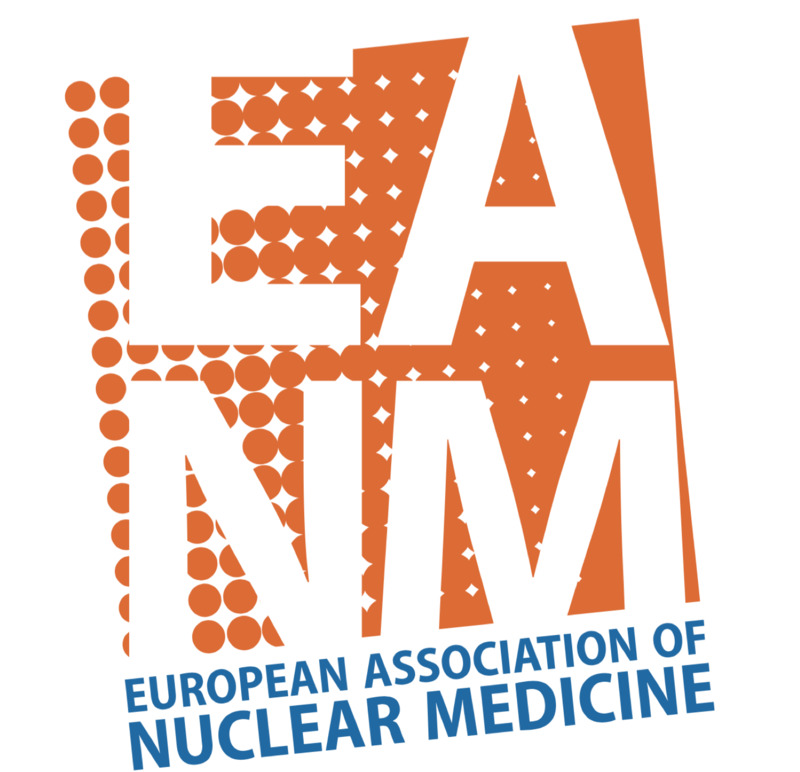 The aim of this work is to attempt to categorize, briefly present and comment on a number of semi-quantification methods used in nuclear medicine neuroimaging. Various arithmetic indices have been introduced with region of interest (ROI) manual drawing methods giving their place to automated procedures, while advancing computer technology has allowed automated image registration, fusion and segmentation to bring quantification closer to the final diagnosis based on the whole of the patient’s examinations results, clinical condition and response to therapy. The search for absolute quantification has passed through neuroreceptor quantification models, which are invasive methods that involve tracer kinetic modelling and arterial blood sampling, a practice that is not commonly used in a clinical environment. On the other hand, semi-quantification methods relying on computers and dedicated software try to elicit numerical information out of SPECT images. The application of semi-quantification methods aims at separating the different patient categories solving the main problem of finding the uptake in the structures of interest. The semi-quantification methods which were studied fall roughly into three categories, which are described as classic methods, advanced automated methods and pixel-based statistical analysis methods. All these methods can be further divided into various subcategories. The plethora of the existing semi-quantitative methods reinforces the feeling that visual assessment is still the base of image interpretation and that the unambiguous numerical results that will allow the absolute differentiation between the known diseases have not been standardized yet. Switching to a commonly agreed—ideally PC-based—automated software that may take raw or mildly processed data (checked for consistency and maybe corrected for attenuation and/or scatter and septal penetration) as input, work with basic operator’s inference and produce validated numerical results that will support the diagnosis is in our view the aim towards which efforts should be directed. After all, semi-quantification can improve sensitivity, strengthen diagnosis, aid patient’s follow-up and assess the response to therapy. Objective diagnosis, altered diagnosis in marginal cases and a common approach to multicentre trials are other benefits and future applications of semi-quantification.